Our staff pride themselves in the up most professionalism and experience to guarantee a happy customer service! 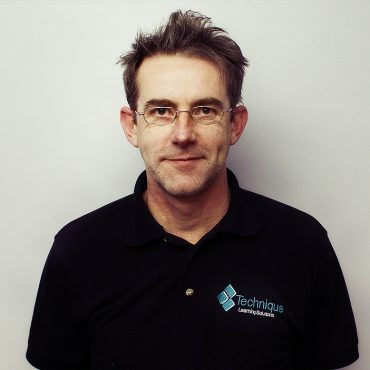 With over 15 years within the training sector, Mark is a time served qualified engineer offering a wealth of knowledge and experience to Technique Learning Solutions. Mark displays an innovative approach to training which is clearly shown within the Technique ethos. Still actively involved in training as well as the day to day running of the centre, I’m sure at some point during your course you will either meet Mark or be part of one of his training sessions, so if you have any queries, please ask him…. 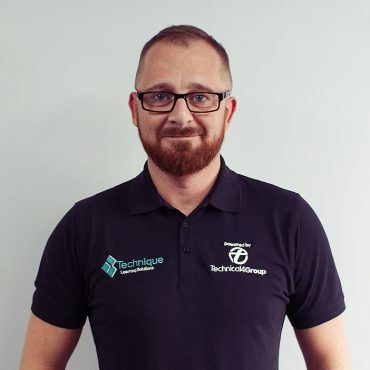 Simon is at technique to identify sales leads, pitch goods or services to new clients and maintain a good working relationship with new contacts. Communicating new product developments to prospective clients and overseeing the development of marketing literature. Mic heads up the office, managing day to day admin and sales. 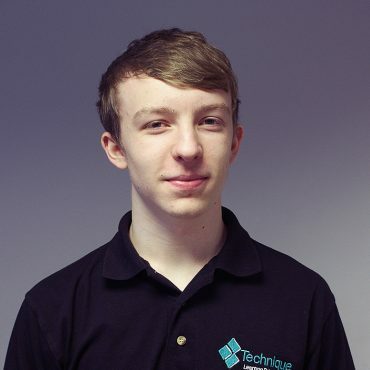 Mic Is first point of contact for course enquires and queries at Technique Learning Solutions and is always praised for his customer service. 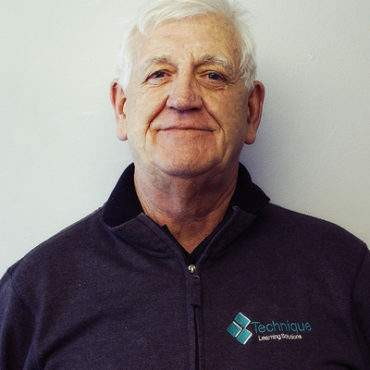 Tutor With 40 years experience in the electrical engineering sector, duties ranging from electrician to engineering manager. Hands on knowledge of the mining, chemical, mineral processing and cold storage industries, along with experience of domestic & commercial installation. 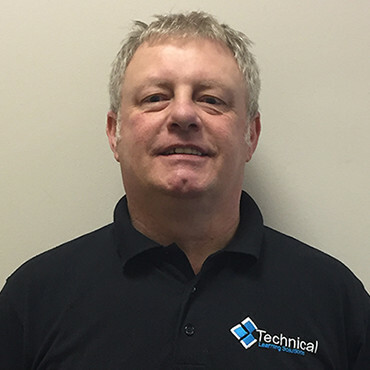 Pete has worked in Refrigeration & Electrical engineering for over 35 years covering domestic, commercial and industrial equipment as an engineer up to department manager. Pete has a wide experience on commercial & industrial refrigeration and air conditioning plants. 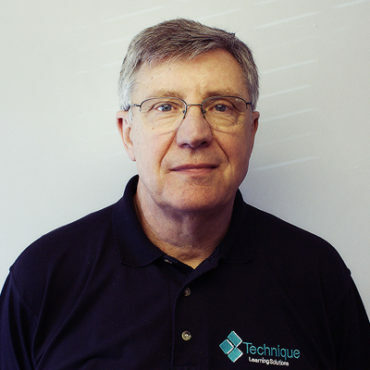 Retired Engineering and Production manager with over 40 years experience in; Electrical and Mechanical Engineering; Scope of experience includes; Industrial, Commercial and Domestic, Electrical and Mechanical Applications. Project Management. Management of multi discipline maintenance teams. Implementation of; Effective Planned Preventive Maintenance systems. NVQ Level 5 Industrial Management, Qualified Time served Electrician. Qualified Assessor to National Standards. Adult Teacher Trained to National Standards. Involved in Training throughout career, and 10 years with present team. 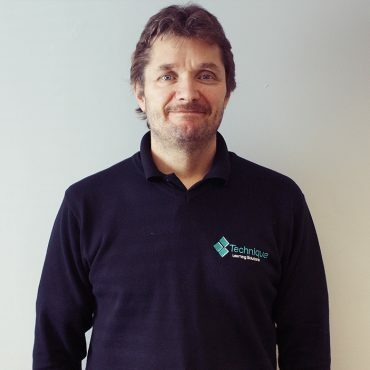 Terry is a time served qualified electrical engineer with considerable hands on experience of all types of electrical engineering from Domestic installations to complex industrial machine installations and fault finding. Coupled with 30 years of training experience in government and private sectors. 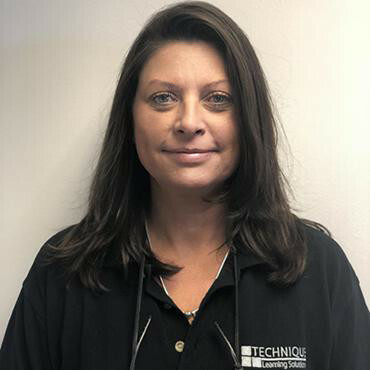 Wendy is a time served JIB accredited electrician with considerable hands on experience in domestic, commercial and the industrial arenas with 30 years of experience. 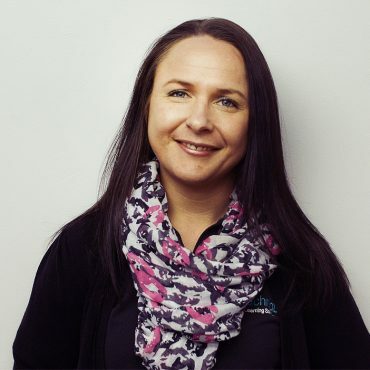 Wendy has extensive experience as a HVAC Building Management Systems (BMS) installer, KNX ( Huff homes ) and Loxone Smart Home technology. Wendy also has experience with Fire Alarm systems, Emergency Lighting, Access Control, Electric Gates, Audio Visual, Intruder Alarms, domestic heating systems and lighting schemes. Dawn controls the organisation of exam audits and day to day running of all awarding bodies. All accounting issues to be directed to the accounts email of which dawn manages and handles. The baby of the company, the prodigal one. Cory processes new sales leads and manages the correspondence between the sales team and their clients. He monitors customer accounts and provides data, reports to help the sales team, and it is rumoured that he once won a game of connect 4 with just 3 moves. Allan is a time served approved electrician with extensive experience within the contracting industry including commercial, industrial and domestic installations, progressing to site/project management roles. 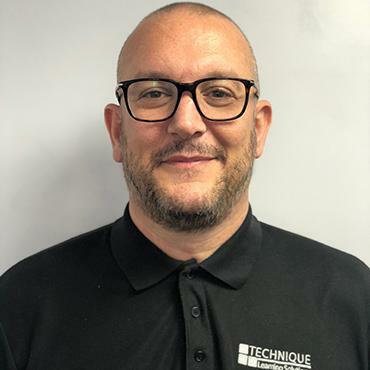 Allan has been involved in training and development for 20 years, during this time Allan has trained and assessed in a wide variety of Electrical Courses up to City & Guilds level, Railway Safety (PTS etc) and Work at Height courses. 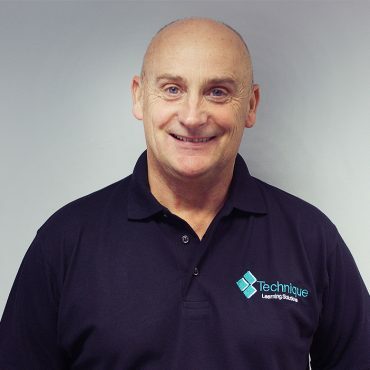 Allan spent 8 years as a training manger where he was responsible for competence management and the design and development of training courses to awarding body standards. Please check your emails for sign up confirmation! Copyright © 2019 Technique Learning Solutions, Partner of the Technique.Group Family, All rights reserved.